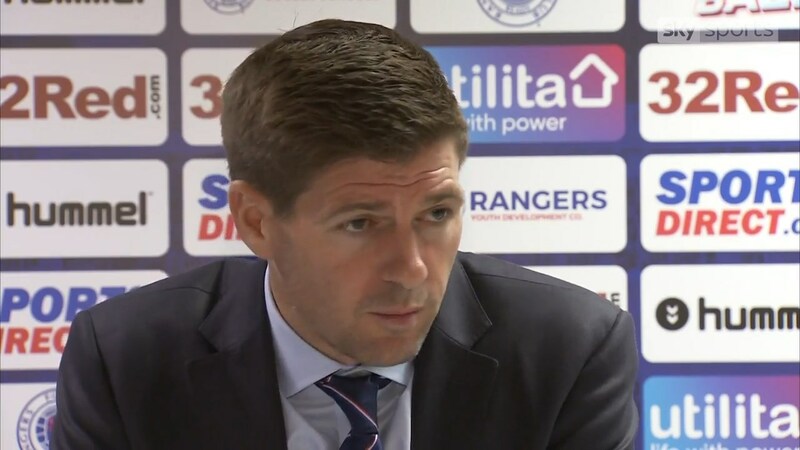 Ibrox Noise: Who are the 'unhappy' Rangers players Stevie has just hinted at? Who are the 'unhappy' Rangers players Stevie has just hinted at? Steven Gerrard has today made a major hint that a couple or more squad members are unhappy with lack of game time but the manager confirmed they really only have themselves to blame and must do more to earn it. 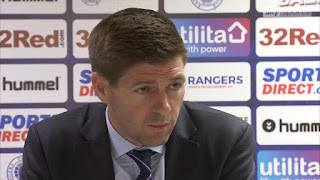 Speaking before his side welcomes St Mirren to Ibrox, Gerrard laid out the balance of his squad, alluding to a 23-man number (not entirely sure how accurate that is) being ideal, but did allude to a small number of players who want more time, aren’t getting it, and need to work for it. So obviously our attention is drawn to who these could be. Obviously it’s no one from the January window, so that eliminates a few players, but it could be anyone already at Ibrox before Gerrard arrived, and anyone he signed. But the most obvious candidates who might think they deserve more game time are Kyle Lafferty, Lee Wallace, Glenn Middleton and Jon Flanagan, all of whom have seen their first-team opportunities extremely restricted the past few months, with only a handful of appearances combined among them. Flanagan has been painfully poor in his few starts, Wallace has only had two appearances under Gerrard and neither was in particularly favourable circumstances, Lafferty has drifted out albeit regained a little form at Central Park, and Middleton really has had to bide his time as Ryan Kent dominated the left. So who would you good readers think it might be? Don't really care. Fight for a place or move on. Lafferty and Flanagan. Especially Lafferty, has to buck up his ideas. Flanagan is always played out of his natural position, so less so.